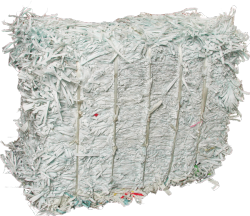 Flom Corporation has been designing and providing custom recycling programs to printers, warehouses and manufacturing companies in the paper and packaging business for over 40 years. By sharing our extensive knowledge in the recycling industry, we help businesses to better understand and manage the recycling of waste by-products. Our multiple services allow us to assist in the efficient removal of waste materials while maximizing revenues. 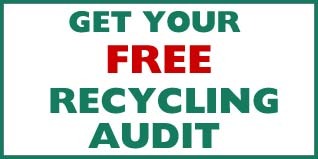 Call today for more information regarding our FREE Recycling Audit and learn the best way to enhance YOUR company's waste collection and recycling efforts. 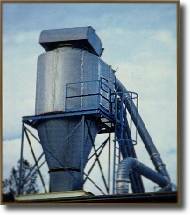 As a leader in today's industry, we analyze current recycling revenue streams and the way these by-products are collected within your specific manufacturing facility and process. Flom Corporation is the recycling partner you need.